Loud Listening is a format created by Alessio Ballerini, Enrico Coniglio and Attilio Novellino, members of the Archivio Italiano Paesaggi Sonori, an association founded to promote the culture of soundscapes. Loud Listening is a sonic exploration experiment that intends to investigate the soundscapes of Italian industrial areas. This starts from a reflection on the current global economic crisis and on the future of the production areas of the peninsula, largely destined to abandonment or conversion. Despite the downturn, many companies are still operating, and the soundscape of the Italian production areas is still distinguished by the acoustic characteristics typical of primary and secondary manufacturing. Whether this peculiarity is being lost or not is an open question and Loud Listening seeks to seek for a response. By collecting field recordings made in industrial areas located in four different cities of the peninsula, the first step of Loud Listening draws the first sections of a sound map of the Italian industrial production, which is geographically documented. Loud Listening has been released in Crónica in 2012. 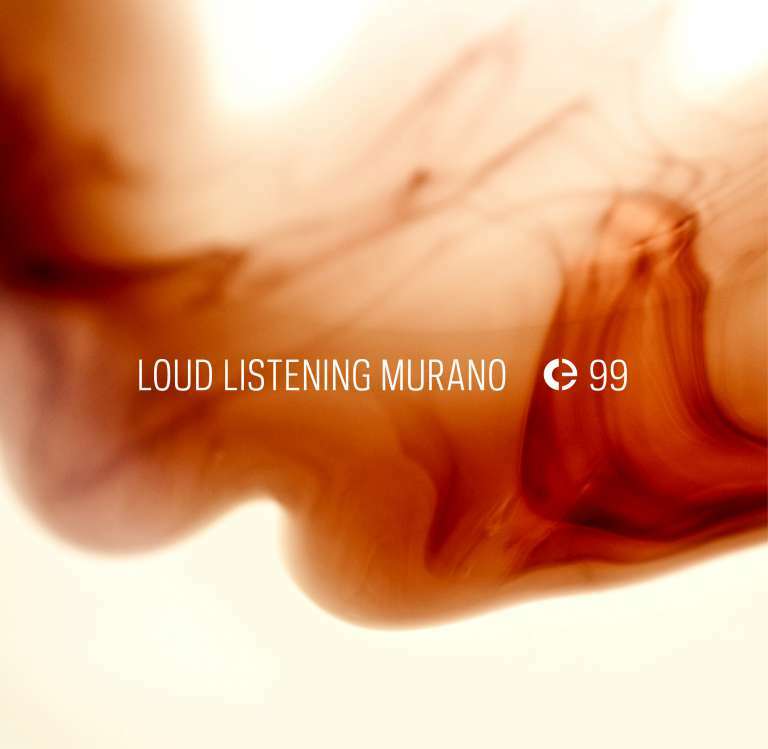 If the first edition of Loud Listening includes field recordings from different Italian sites, the second edition focus on a particular production district: the island of Murano in Venice and its unique glass production. In January 2014 the artistic residence “Loud ~ Listening Through the Sound of Murano Glass”, was held, a project made possible thanks to the Consortium Promovetro Murano with the support of the Chamber of Commerce of Venice. This project allowed the development of a sound mapping of glass production, with particular attention to sounds related to traditional activities both by companies that operate in the handcrafts sector and by those working in the industry. During the residence the sound artists were engaged in the audio recording of the sounds during glass production in some of the most important furnaces in Murano. The entire residence has also been documented with audio and video recordings for the construction of a documentary film. Ballerini, Coniglio and Novellino spent a considerable time in the island and were engaged in audio and video recording of the glass production of some major companies that have agreed to cooperate in the initiative, opening access to the places of production. The sounds of glass production were recorded in all the stages of the production cycle, making it possible to create a sound library of Murano production: from the classic furnace to lampworking, from the mirror to the grinding of the product in secondary processing.